Such a judge, she said, "would not be acceptable to me because that would indicate an activist agenda"
In this June 20, 2018, file photo, Sen. Susan Collins, R-Maine, speaks during a Senate Intelligence Committee hearing on Capitol Hill in Washington. 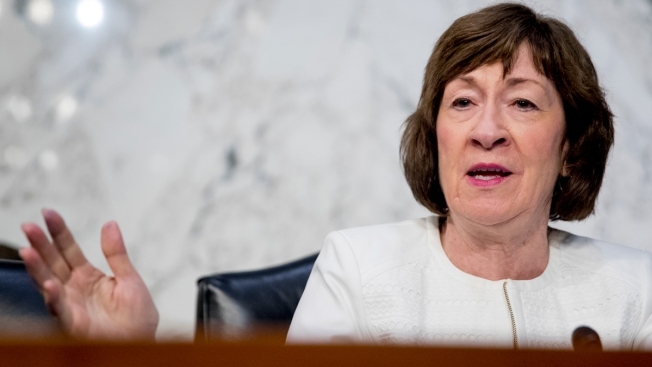 Republican Sen. Susan Collins, a key vote on President Donald Trump's pick for the Supreme Court, said Sunday she would oppose any nominee she believed would overturn the landmark Roe v. Wade decision that legalized abortion. "You don't overturn precedent unless there's a good reason," Graham said. 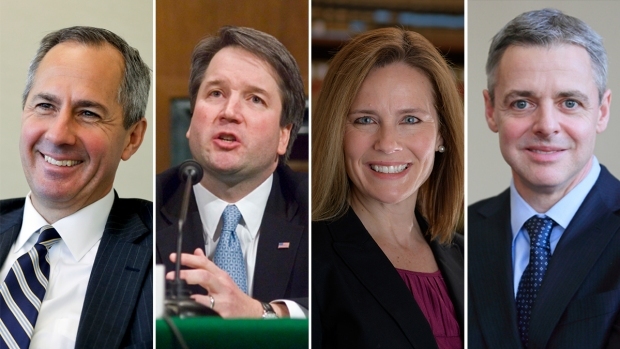 "I would tell my pro-life friends: You can be pro-life and conservative, but you can also believe in 'stare decisis,'" he said, citing the legal term involving legal precedent that means "to stand by things decided."